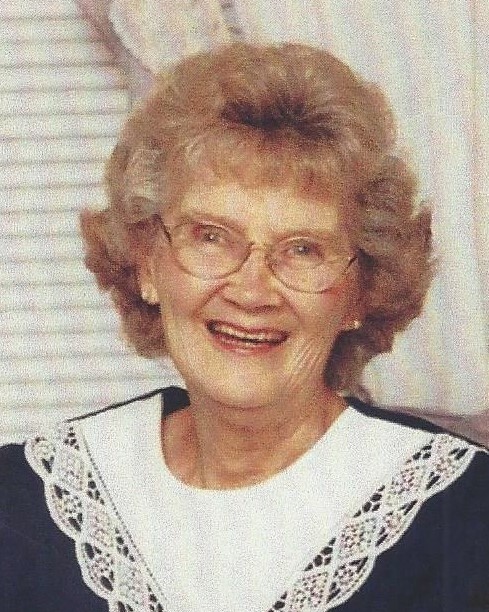 Obituary for Barbara J Cox | Holloway Funeral Home, Inc.
Barbara J Cox, 93, of Oldsmar, Florida passed peacefully on March 29, 2019. She was born on October 3, 1925 in Delavan, Wisconsin to Henry Thayer Belk and Mabel Shepard. 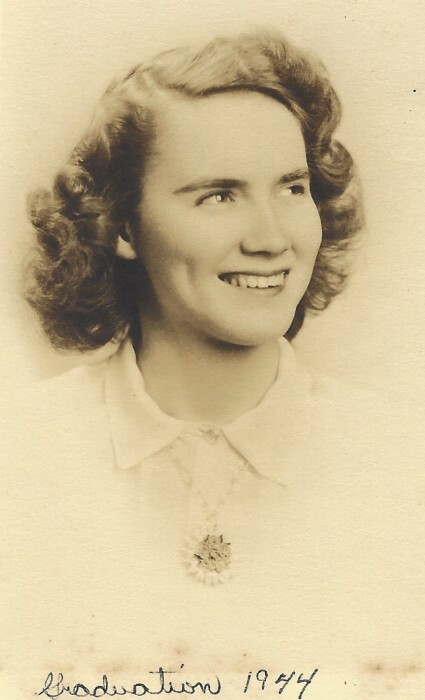 Born and raised in the area, she graduated from Delavan High School in 1944 and continued her education at the University of Wisconsin-Whitewater for a teaching degree. She graduated in 1946 and started her career at Fairfield School, teaching all grades in a single-room school house. She met the love of her life, Dale Cox, in 1947 and soon after, they started their family. She became a full-time mom during her children’s school years, until the 80s, where she picked back up as a school teacher. After another 20 years in education, she retired in Florida before Dale’s passing in the early 2000s. Barbara was a talented seamstress, knitter, and loved to crochet. She was well involved in her community, she loved to bake for her neighbors, and was active in church. Survived by her children: Joyce Wallace, Gayle Cox, Sandi Walter, and Roger Cox; sister, Dolores Duda; 11 grandchildren; and 14 great grandchildren. Predeceased by her husband, Dale Cox; parents: Henry Thayer Belk and Mabel Shepard; sisters: Arlene Hite and Shirley Shaffer; and brother, Earl Shepard. Services will be held at the United Methodist Church in Oldsmar, Florida on Wednesday, April 3, 2019. Visitation will be at 9:30am, with a service to follow at 10:00am. A private burial will be held at Florida National Cemetery in Bushnell, Florida.